Join GRasslands for free popcorn, great beer and a surprise film. You won’t know what’s playing until the opening credits roll. Join Centrale to taste test three specialty ranches and take home an 8oz bottle of your favorite with the purchase of a large pizza. Their chef has created 3 signature Ranch Dressings: a classic Herbed Buttermilk, a Rosé and Rosemary, and a Poblano Ranch. Celebrate the season with spiked hot chocolate and four booze cookies made by SōDOUGH Baking Co. You’ll also be able to purchase a “Cotton Headed Ninny Muggins” campfire mug. Could it get any better? Join our local forces on December 6, 2018 in downtown Lewis Park as they give up the comforts of home for one night to raise awareness and funding to support homeless services. Come out to enjoy free live music, local vendors, food and drink specials at All Saints businesses and local food trucks plus the Pineapple Drink Guy! Help a cutie find a forever home at this annual pet adoption event. You’ll also be able to enjoy free treats from The Cake Shop Bakery, food from Tally Mac Shack, free pet photos with Santa and of course, pet adoptions with LCHS happening all day! Celebrate the holidays by Racing to WhoVille to help support Miss North Florida USA on her road to the crown. The City of Tallahassee Parks, Recreation & Neighborhood Affairs Department invites you to enjoy the sights and sounds of the season at the 5th Annual Holiday Stroll. Holly, Jolly sounds will stream through Cascades Park complimenting the sparkling décor for the holidays. Follow the songs of the season along the winding trail as you enjoy the musical and visual stylings of different ensembles. Don’t miss this holiday favorite from the Tallahassee Ballet. Share the excitement and magic with your family and friends while trees grow larger than life right before your very eyes and snowflakes delicately fall on dancers twirling and leaping across the stage. 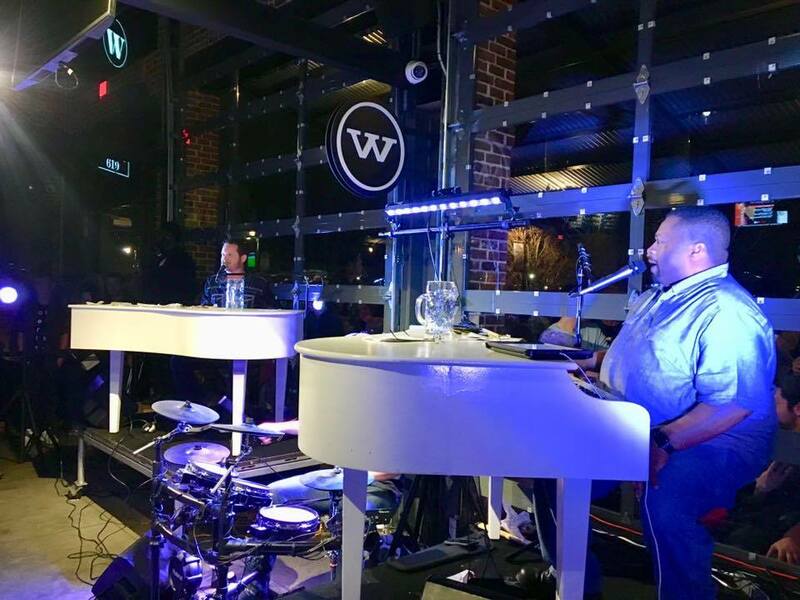 Dueling Pianos are back and this will be their final show of 2018, so if you’re looking to get your fix in, do it now. The crew from Rockeys Dueling Piano Bar will be back for a night of good times, good music and good people.